From the very beginning, since 1980 Postage stamp collecting become an enormous hobby of human that has still kept its demand among the inhabitants of the world. People of all ages especially who are interested in history, geography, art and world cultures may find curiosity in collecting postage stamp. Though you can get a general stamp by spending a small amount but some contains an enormous price tag. 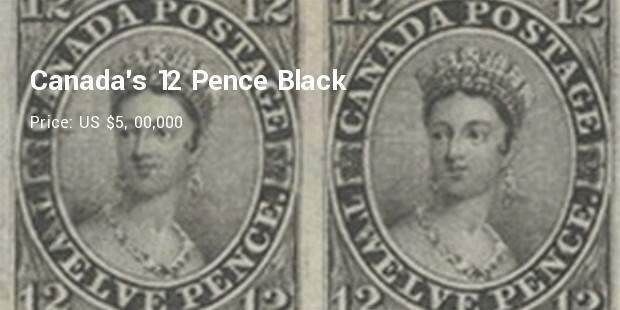 Postage Stamp value often depends on its rarity and existing condition. 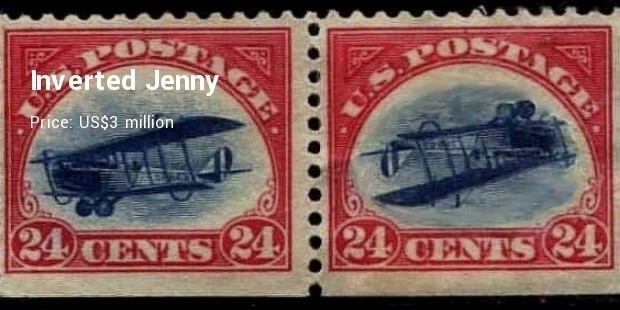 Centering and general appearance usually determine the value of an individual stamp. Hundreds of years have gone, but the craze of stamp collection still holds its own appetite. That’s why people offer thousands dollar when a postage stamp goes under the hammer. 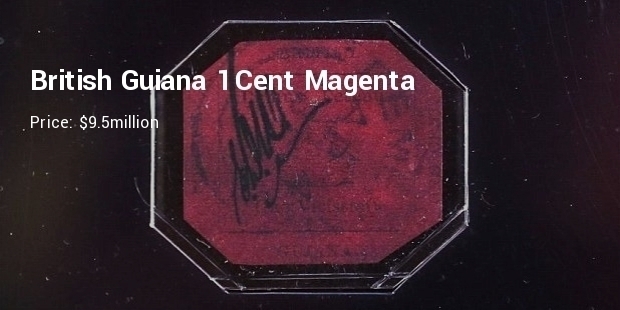 This octagon shaped stamp, printed in black on magenta paper at 1856, due to an insufficient supply of stamps in British Guiana. 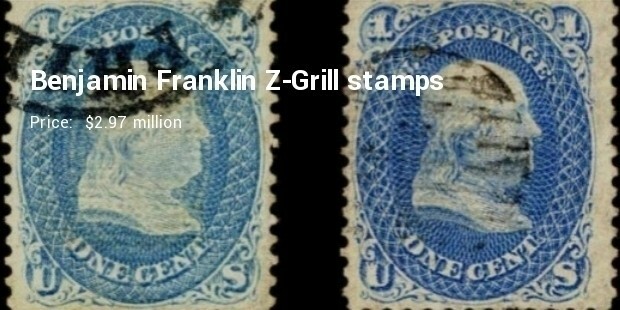 It is one of the most costly and rare postal stamps, only one example has been found. It was discovered by a Scottish schoolboy named Louis Vernon Vaughan in 1873 among his uncle’s letters. 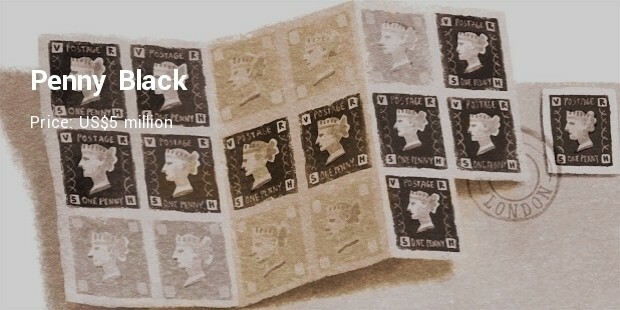 Penny Black is the first stamp in the world, was designed by Rowland Hill in 1840. 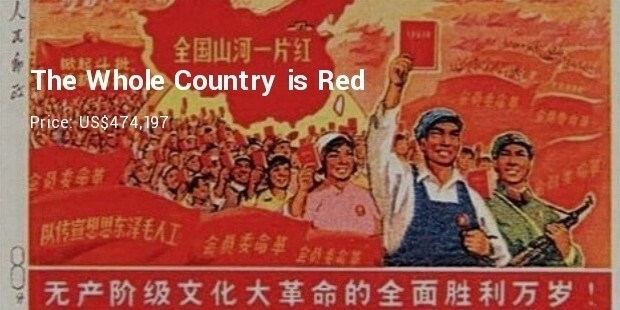 It was a revolution for the UK’s postal system. 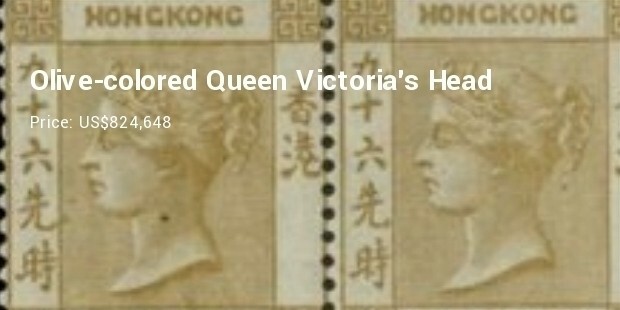 The stamp contains the picture of Queen Victoria, based on a sketch of her by William Wyon. 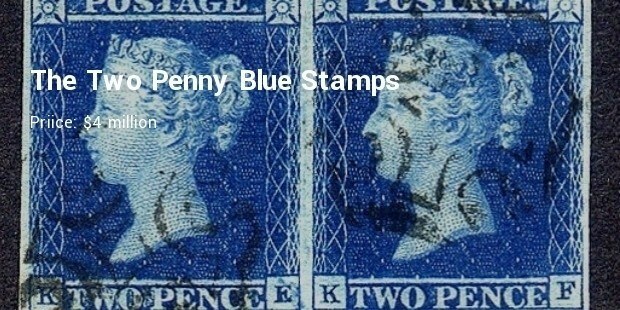 The Two Penny Blue was the world’s second representative postage stamp, released in 1840 after the Penny Black, introduced in the United Kingdom of Great Britain and Ireland. This rare British stamp was sold for nearly $4 million in 1993. Its weight limit was a full ounce where the Penny Black permitted a letter weighing up to half an ounce. 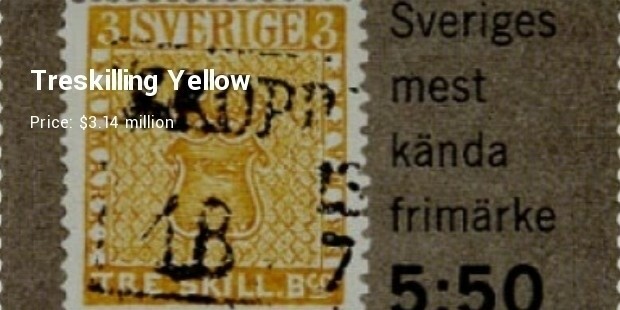 Swedish postage stamp, the Treskilling Yellow was printed by erroneously replacing a pigeonhole eight-skilling printing plate with a three-skilling. So far only one left was discovered by a schoolboy in 1886 while going through his grandparents' attic. 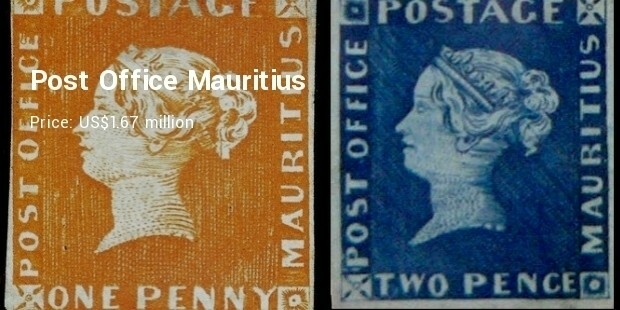 Stamps are known as miniature works of art. Every stamp bears its own story and a witness of many incidents, describing on a little piece of paper. For a general one, it may just a piece of paper but for an affluent person it worth a lot.